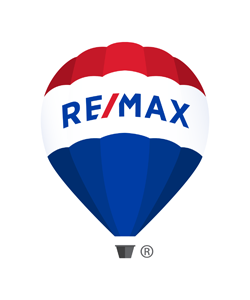 Why Use RE/MAX and our amazing Lubbock Realtors? Home > Uncategorized > Our Services to You! It’s easy to be overwhelmed by a move, even when you have an experienced agent on your side. RE/MAX Lubbock wants to help. Here are some important tips and information about what to do to get started with your move into Lubbock homes. Mortgages? Market Analysis? Seller Disclosure? How can it all possibly make sense. When buying a property, it is imperative that you understand what your getting. Learn how we can help your buying experience in the Lubbock Real Estate market. When it’s time for you to buy, sell, lease or otherwise restructure your commercial property interests, the options can seem endless. The amount of information needed to make a wise decision can seem infinite. But Lubbock Commercial Realtors at RE/MAX bring the infinite into the finite and give you wisdom you will want. Don’t let your move get the best of you. Let us take care of the details, but forgive us if we let you handle the packing. What is your best move? Choose RE/MAX! Learn more about our moving services and request your relocation package today. Then, welcome to your new Lubbock home!